The client challenged us to create a custom e-commerce website for ordering beer, wine, and cheesemaking ingredients. 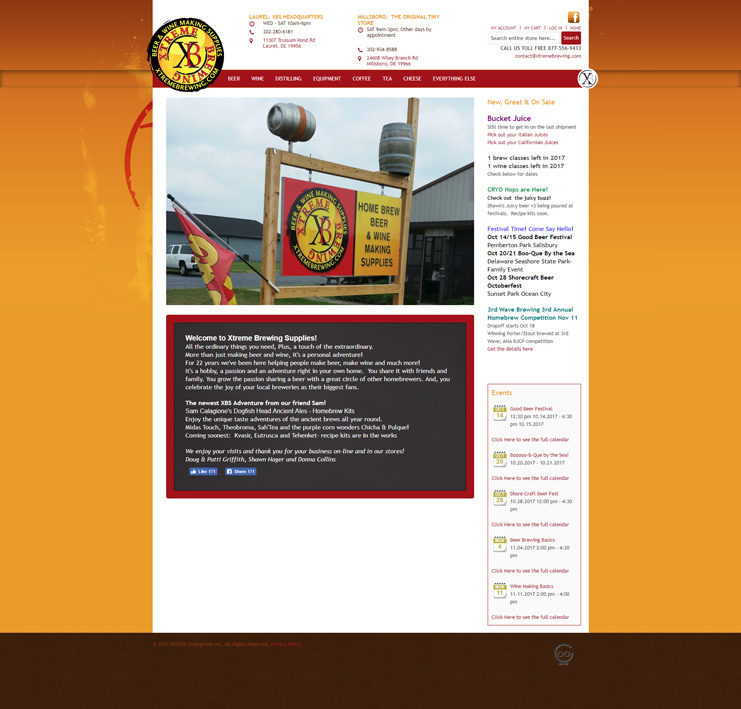 Techno Goober was able to create an amazing design that perfectly displays the various distilling kits, and cheese-making kits the site has to offer. As always, we created a secure checkout method and a custom gift certificate and discount code option.